The No. 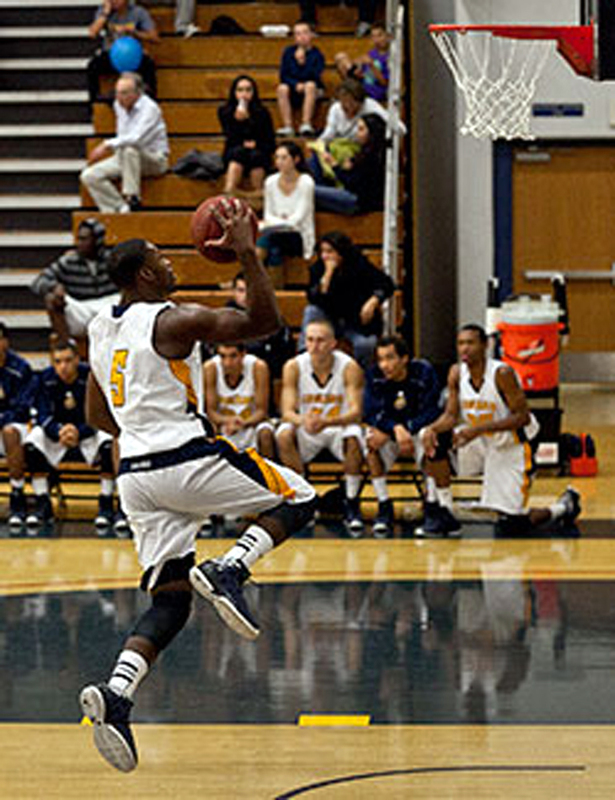 6 seed College of the Canyons men’s basketball team fell to No. 3 Mt. San Antonio College 93-85 in the third round of the California Community College Athletic Association Southern California Regional Playoffs after the Cougars turned the ball over 19 times on Wednesday evening. COC, making it first appearance in the third round under 13-year head coach Howard Fisher, finishes the season at 21-9. Sophomore Jaylen Bland led Cougars in scoring with 31 points, including six 3-pointers. Sophomores Ron Harris contributed 14 points and three blocks, while freshman Temjae Singleton had 13 points.